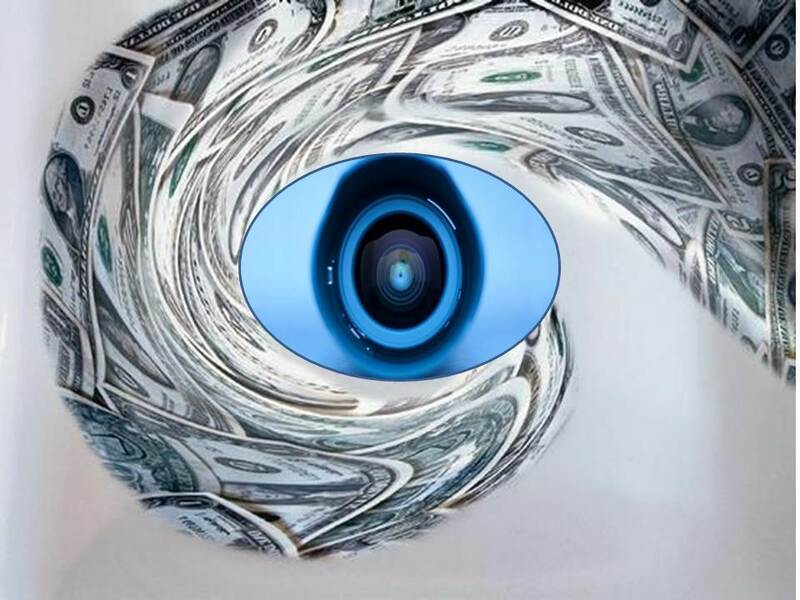 Auctioneers, however experienced–no matter how fine the consignment or big the Internet crowd–are throwing consignor money down the drain when they cannot take pictures of money. 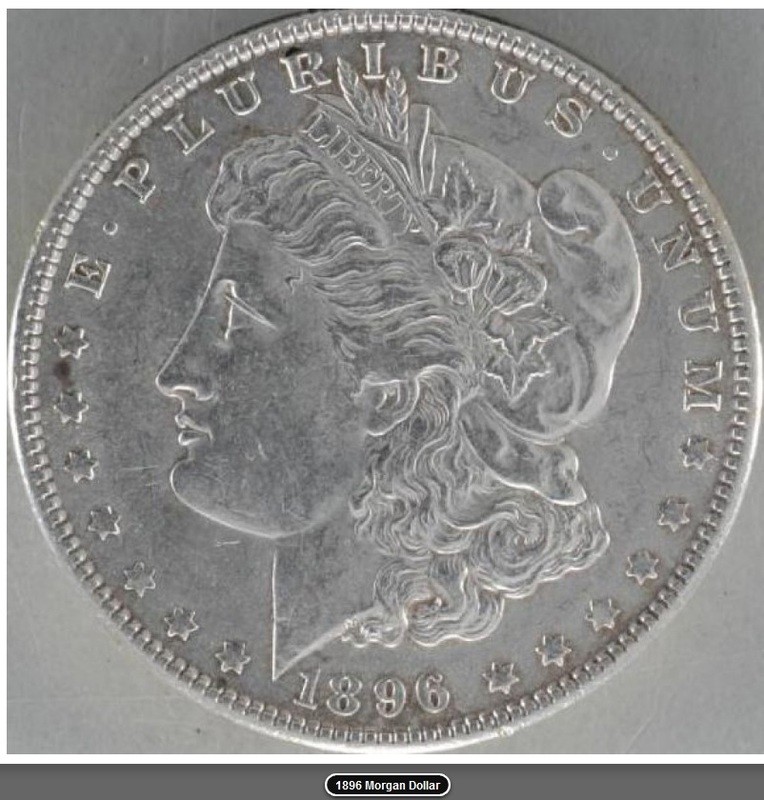 In the past we have purchased dozens of lots from two auctioneers, both among the most experienced and successful–one in our rankings and the other, not–but can no longer trust their raw coins because their employees just cannot take a realistic photo of a coin. 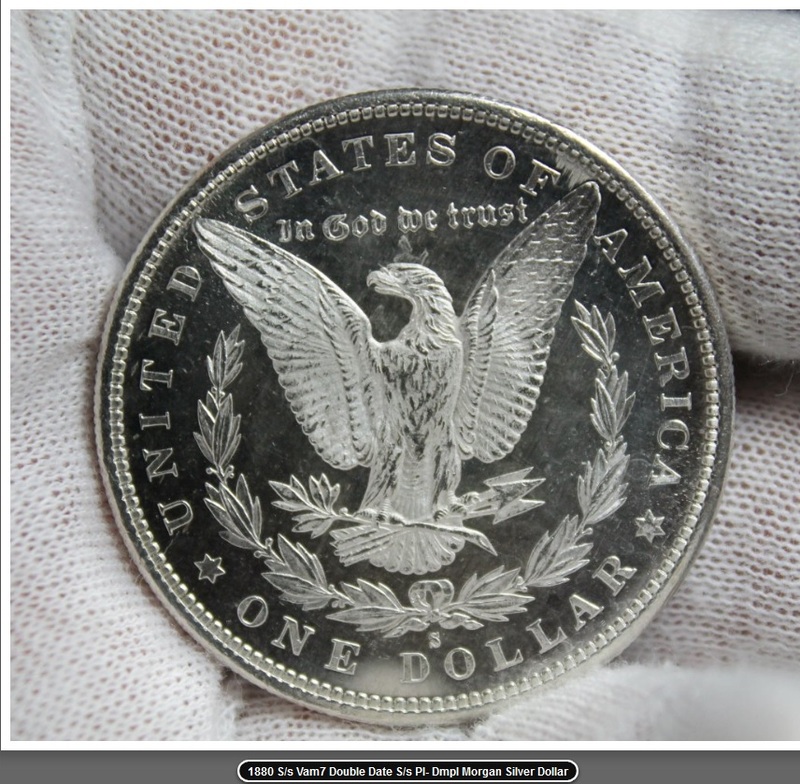 Here is a photo purportedly showing a deep mirror prooflike coin. Because the photo cannot capture depth, we cannot see the mirror on the metal’s surface, and that mirror has to reflect from at least six inches away to qualify as a true DMPL. Compare that photo above with this one below taken by Eddie Caven of Key Date Coins. In addition to luster, a coin photo has to show detail. 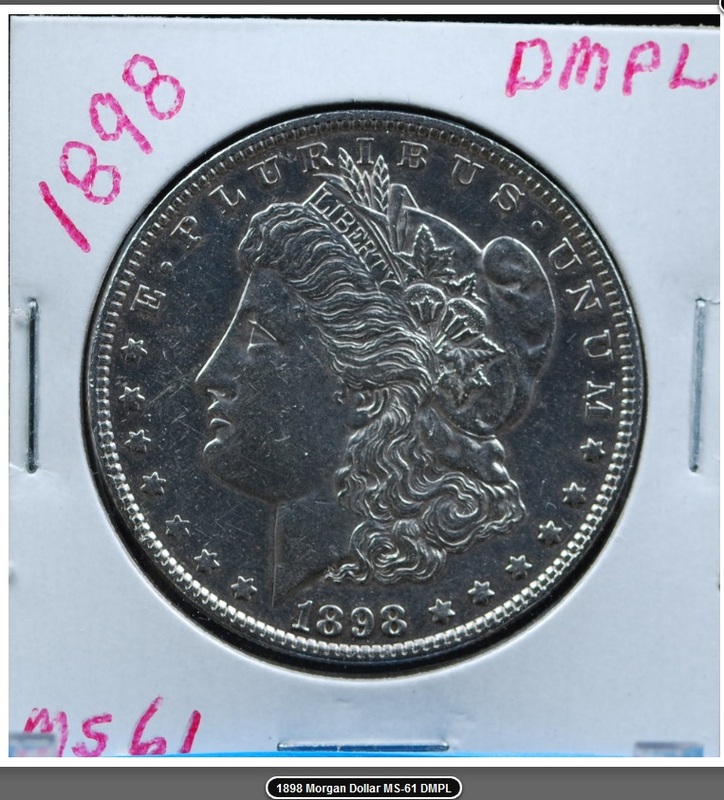 This is a typical photo from a well-known house from which we will only purchase slabbed coins because the auctioneer cannot take a photo that shows the coin as it actually looks. Numismatic photography has to capture fine detail as well as luster in an up-close and expandable format. Luster is difficult to capture with an inexpensive digital camera in poor lighting. But it pains us to see these auctioneers throw money down the drain by taking shortcuts on photos, especially since they spend hundreds if not thousands on catalogs and mailings for the onsite crowd. 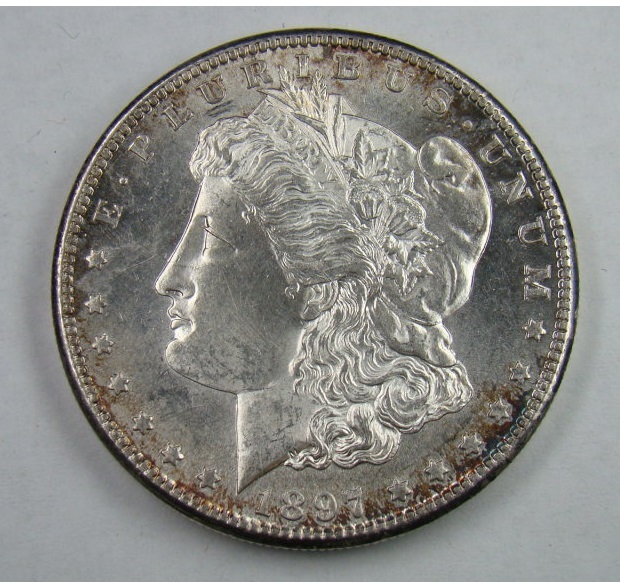 For more on numismatic photography, click here.